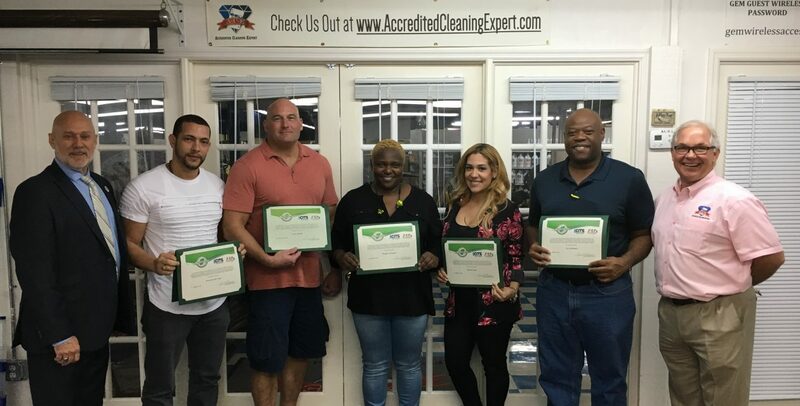 Cleaning Industry Professional Development Opportunity this January! Sign up for this Master Class event, get a HUGE discount! Get a HUGE discount on this Master Class event!